Ant-Men, double Jake Gyllenhaals, rabbit carrying treasure hunters and an under appreciated western round out my July movie reviews. While it may not shock summer audiences quite like Guardians of the Guardians did last year, Ant-Man is a likable superhero flick that proves that good casting can go a long way toward making an almost unfilmable product worth watching. Paul Rudd, Evangeline Lilly, Michael Douglas and Michael Pena are especially good in this, but heavy doses of wit and a rather uncomplicated plot (as far as Marvel movies go at least) really prevent this from being the train wreck that it could have been (there is something about the template of this movie that reminds me a bit of DC’s Green Lantern movie, except if it wasn’t terrible, so if you want to see the disaster version of Ant-Man, watch Green Lantern as a cautionary tale of what could have been). 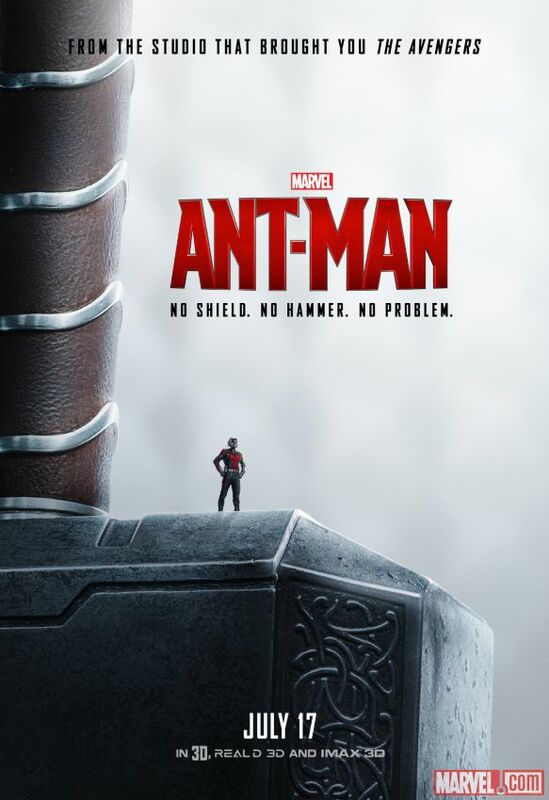 Unfortunately, Ant-Man still falls into Marvel’s recent trappings of having forgettable and shrug worthy villains (Tom Hiddleston being the exception of course) seen in Corey Stoll’s sneering Daren Cross, whose journey from 0 to 60 on the doing bad things to people who disagree with you at board meetings scale seems completely absurd, but I guess you can’t have everything in a second tier Marvel superhero movie. Ant-man won’t blow you away, but at the end of the movie I was completely on board with seeing more of these characters in the Marvel universe. I have a feeling that Edgar Wright could have taken this to some really interesting places if he had stayed on to direct. Also, consider seeing Ant-man in 3-D for the scale action sequences and staying for the two post credits sequences which actually warrant sitting through seven minutes of computer programmers and stuntmen being thanked. Slow West is an unsurprisingly slow western whose grim tone feels like an odd marriage between the Coen brothers and John Ford. 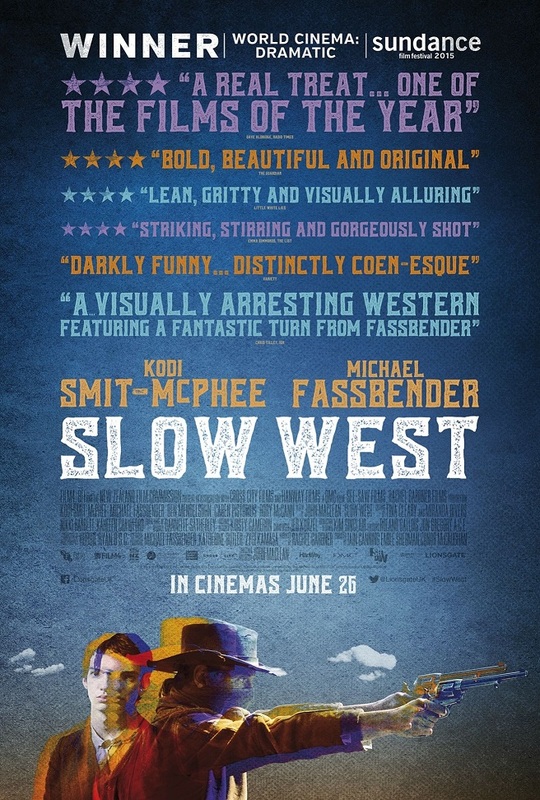 Featuring some beautiful, stark imagery courtesy of New Zealand’s always scenic south island, a quality performance from Michael Fassbender and an undeniably tragic conclusion, this quirky western is worth checking out if you’re a fan of the genre. It may not wow you with its gunplay and shootouts, but the cinematography sure is a marvel to look at. If you find yourself fading while watching it, do yourself a favor and fast forward to the last twenty minutes. It’s brimming with some beautiful imagery. Also, if you liked Slow West, seek out Mads Mikkelsen in this year’s more visceral revenge tale, The Salvation. Fassbender and Mikkelsen were made for roles like these. Inside Out continues Pixar’s track record of taking material that seems relatively limited in potential and producing very clever and thoughtful films based on those very simple ideas. I don’t think Inside Out cracked my Pixar top five like it has with many critics, but it is still way above and beyond the glut of family entertainment out this summer. And no, you need not worry. 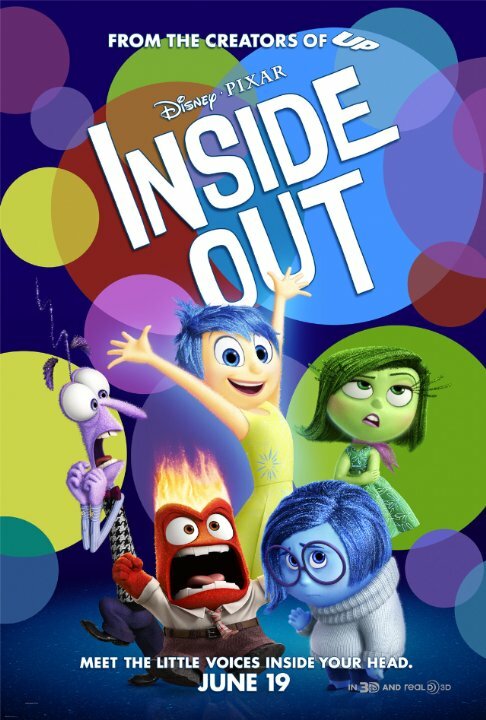 Inside Out has all the traditional Pixar staples; the heart warming/wrenching moments, the humor for both kids and adults, a character voiced by John Ratzenberger and a really morbid Chinatown reference (i guess the last one is new). However, the true accomplishment of this movie may be that it makes the audience misty eyed over a character named Bing Bong. Did not see that coming. 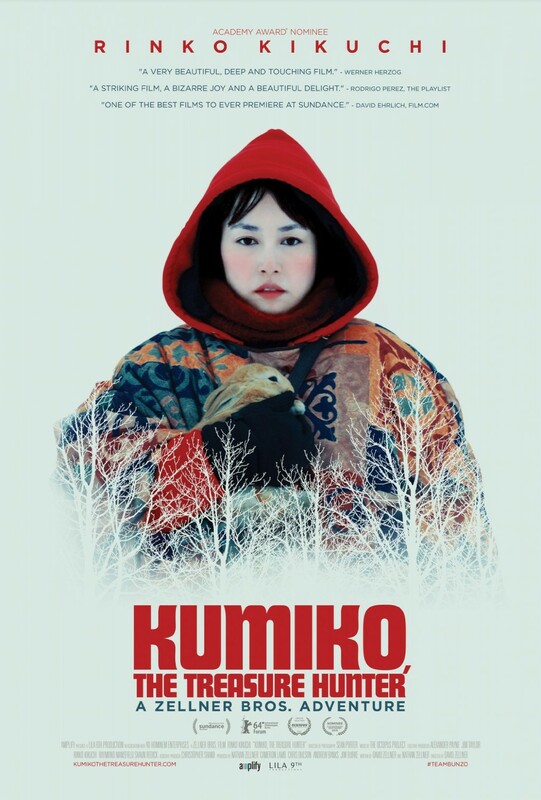 Kumiko, The Treasure Hunter is a glacially paced film based on the semi-true story of an eccentric Japanese woman who traveled to America after acquiring what she believed to be the treasure map for the suitcase full of money buried in the movie Fargo (I know, it’s a little out there). Kumiko explores everything from mental illness to the subjugation of women in Japan on its strange 105 minute journey. It’s not a film for everyone, but it is shot beautifully and Rinko Kikuchi remains a strong screen presence as always. 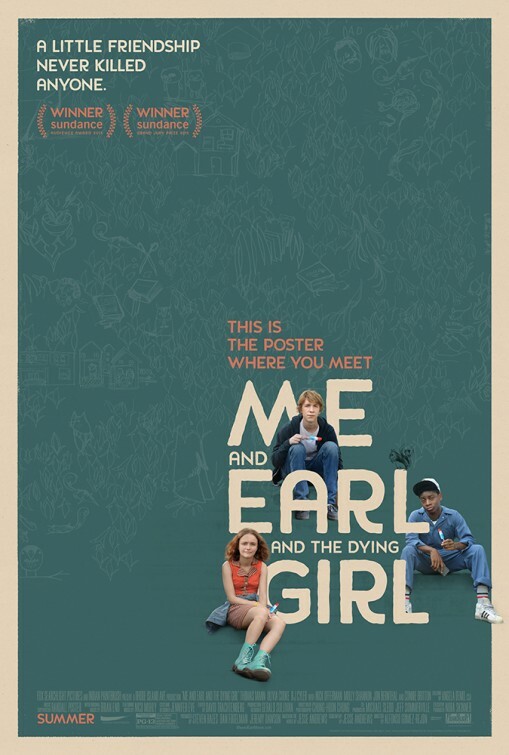 A mashup of Be Kind Rewind and The Fault in Our Stars with a sort of Wes Anderson for tweens vibe to it, Me & Earl And The Dying Girl won a slew of awards at Sundance this year before triggering a bidding war for the rights to its theatrical release. Earl is better than most of the high school movies released in the last fews years, but it’s also not without its problems. While I can’t fault a movie where the teen protagonist is obsessed with Werner Herzog, I do think there are about fifteen to twenty minutes where said character becomes insufferable and the movie suffers as a result. Is this insufferable behavior representative of actual teenage behavior? Probably, but it does prevent Me & Earl and The Dying Girl from taking that next step into becoming a classic coming of age story. It’s still a very solid movie though. RJ Cyler as Earl is a standout and the casting of Tammy Taylor and Ron Swanson as a parental power duo has to be commended. 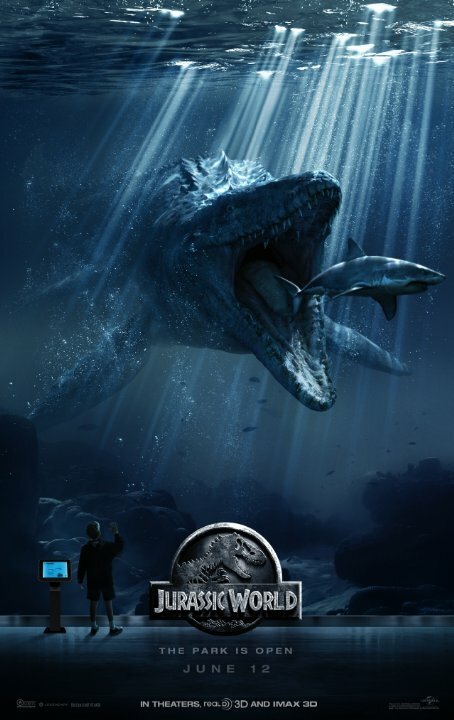 Jurassic World is rated on an adjusted scale as it is not a very good movie, but it is an enjoyable movie, therefore warranting different consideration. It is a very sloppy product however, riddled with poor writing, flat characters and some pretty impressive displays of child neglect, but the last hour of dinosaur mayhem makes up for these flaws in my opinion. Again, this may not even be a particularly good movie, but it’s entertaining, and that’s essentially its function as a summer blockbuster, so at the very least it’s an effective movie in that sense. And I don’t care what people say, this is still a vast improvement on JP3 in my book. 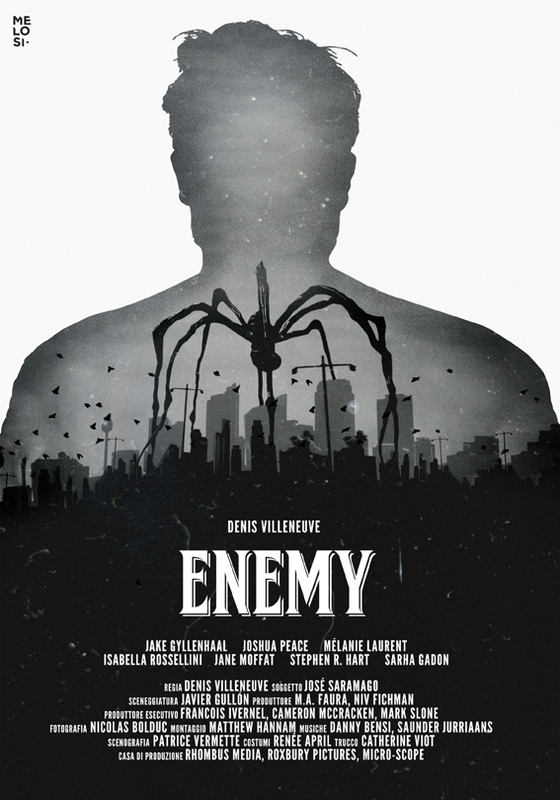 With an ending shot that sent a lot of confused viewers scrambling for explanations on message boards, Enemy firmly cements itself as an art house film in the vein of Under the Skin and The Fountain (aka movies that require examination beyond their initial viewings). Because it was marketed as a bit of a straight thriller coming off Denis Villenue’s well liked straight thriller ‘Prisoners’, I feel many people were blindsided by this film and as a result it didn’t gain much notoriety. But if you’re looking for a creepy cerebral puzzle that requires some piecing together, this might be the movie for you. I’ve been a big fan of Denis Villeneuve since ‘Prisoners’ and really like the look of his forthcoming ‘Sicario.’ His catalogue is worth checking out if you want to see a director in the David Fincher school of filmmaking. 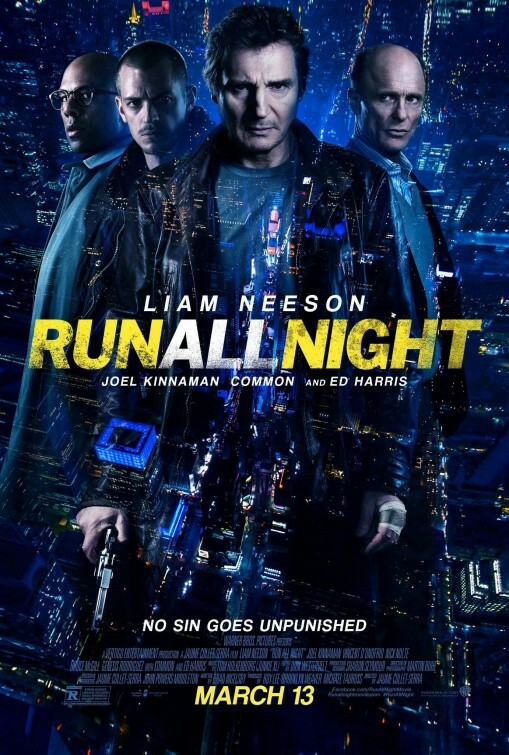 Run All Night is basically a knockoff of Paul Walker’s ‘Running Scared’ and every movie Liam Neeson has been in since Taken. There’s a lot of running and shooting and Ed Harris looking unhappy. I have no idea how at 63, Liam Neeson has become one of the most consistent action stars in Hollywood, but he continues to be awesome, so I don’t care that he’s entered some odd plagiarism loop where he will only play mild variations of his Taken character. Long live over protective dad Bryan Mills. Just try to date his daughter. I dare you. Korean blockbusters don’t quite rival the quality of their country’s more thought provoking dramas, but if we’re being fair that could probably be said of any country’s studio system, especially our own. 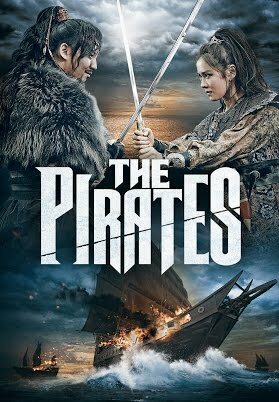 Still, the quality of Korean blockbusters is drifting towards being more watchable, and even though Pirates is not the greatest thing ever committed to film, there are some comedic moments that land surprisingly well. There are still about forty movies I would recommend ahead of this one if it was your first foray into Korean cinema, but I suppose you could do worse for browsing Netflix on a Tuesday night (ie: see Anacondas 2: The Hunt for the Blood Orchid. It may essentially have the same plot as Deep Blue Sea, but it’s certainly no Deep Blue Sea). 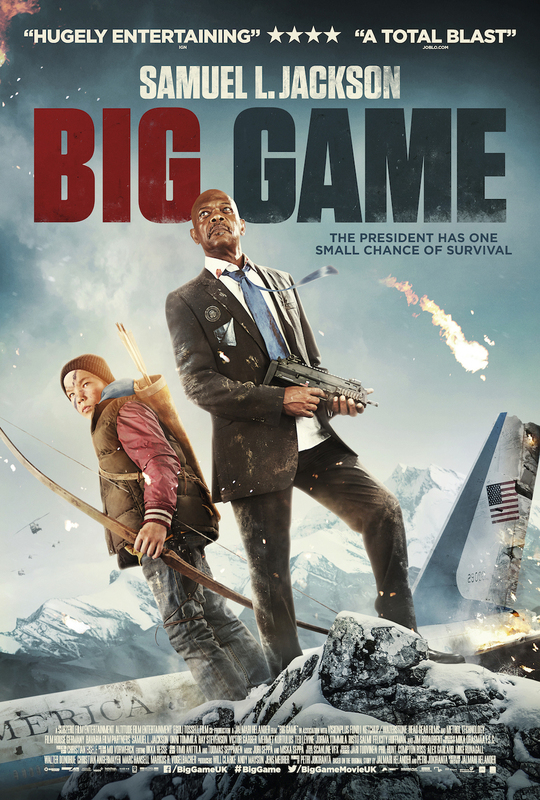 Goonies meets Die Hard in this Finnish blockbuster starring Samuel L. Jackson as the President who must be led out of the wilderness by a thirteen year old hunter after terrorists shoot down Air Force One with bazookas. You already know whether or not you’re going to see this movie based on that synopsis, so there’s not much more to be said. I enjoyed it. This is what Snakes on a Plane should have been.